Something I loved after signing up with Simple Bank was that the app offered super quick account access - once you signed in with a pass phrase, you needed only to enter a PIN to get to your account. It seems that Chase has (at last) found a way to provide at least a quick glimpse into your account. While it doesn't provide full account access, Chase's latest update does give users the option to opt in to a pre-login account summary, where a simple gesture will give an overview of your account, without needing to enter your password and wait for the login to compete. The functionality is available for "select checking, savings, money market, Liquid card, and credit card accounts." 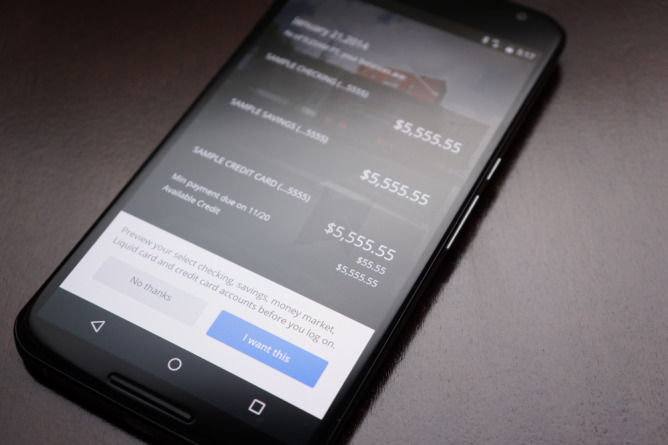 Chase also notes in the first-run process that the functionality can be turned off easily, since it doesn't exactly keep your financial info hidden. Is this really the best solution to quickly seeing your account in the app? Ultimately, this writer still prefers the PIN method Simple uses, as it feels both fast and at least somewhat secure (and provides more functionality), while Chase's functionality leaves info up in the air, with no gap between the numbers and any prying eyes, even if account balances aren't necessarily the most sensitive data one could see. 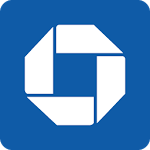 Either way, if you're a Chase customer and you haven't already updated, hit the widget below to grab Chase Mobile 3.19.